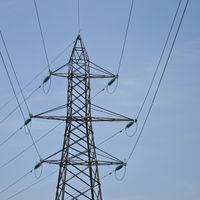 The electricity network is made up of the transmission network, run by National Grid, and the distribution network, which is run by six Distribution Network Operators (DNOs) in England. The transmission network transports electricity over long distances at a high voltage and the distribution network operates at lower voltages in order to supply our homes and businesses. Large power stations are connected to the transmission network, whereas the smaller generators feed energy into the distribution network. The smaller generators are known as Distributed Generation (DG). They can range from microgeneration installations on homes up to megawatt-scale schemes. What is the role of Distribution Network Operators (DNOs)? 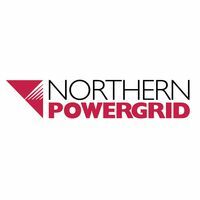 The electricity distribution networks are regional grids that branch from the national grids to deliver power to industrial, commercial and domestic users. DNOs own and operate a regional network to transport electricity from generators to customers. In simple terms their network are made up of overhead lines, underground cables and items of plant, such as switchgear and transformers, which are used to distribute electricity to customers’ premises. 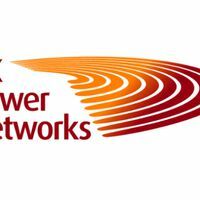 These networks are paid for by customers through their electricity supply bills. DNOs are not the same as energy suppliers; they do not generate or supply electricity. DNOs manage local power lines and substations, while energy suppliers sell the electricity that runs through the power lines. 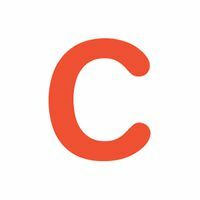 More details can be found on Ofgem and Energy Network Association's websites. Who is your local DNO? There are 14 different district networks or DNO regions in Britain. However, because these regions are managed by just six operators, it is relatively simple to work out who yours is. The map above from the Energy Networks Association provides a good visual representation of each DNO license area. 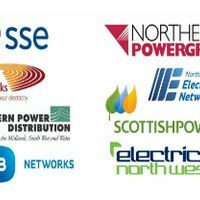 If you cannot work out who your DNO is, please visit the Energy Network Association's website for contact details and a postcode finder application. The change from a distribution network operator to a distribution systems operator (DNO to DSO) is happening, driven by changes to how the networks are used with corresponding European and national changes to policy reflecting the need for a new operating model for the future “smart grid”. One way to describe the change is that in the future there will be a lot more need for local services to help manage the demand and supply of electricity at a local level. The role of the DNO therefore needs to change as this change will take place on their networks. What is still to be decided is what role the DNO will play and how they will operate. 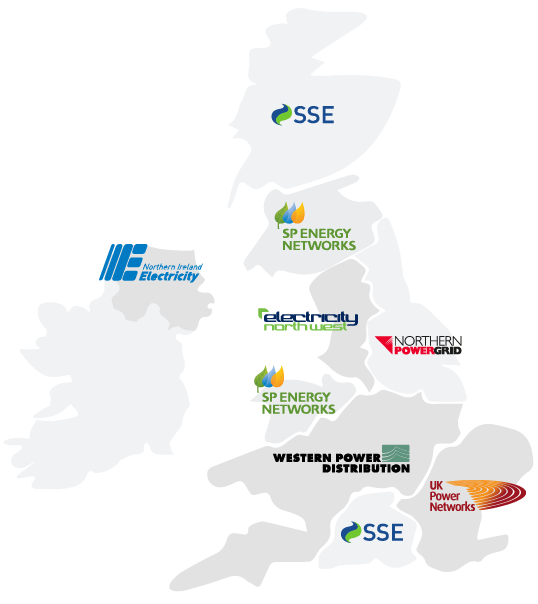 As a regulated industry, DNOs have to operate for the benefit of all customers so their role is likely to be as a neutral market facilitator – making sure all the new services work for the effective operation of energy markets and deliver reliability of supply and affordability benefits for all customers. 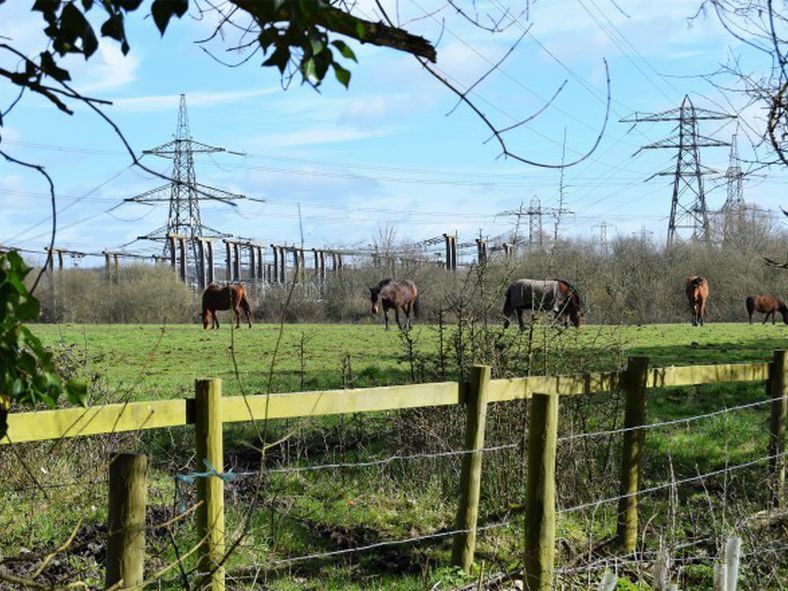 Community Energy England is working with DNOs on their engagement strategies to help them make well-informed choices and ensure they are building a smart grid that responds to the needs of community energy groups.